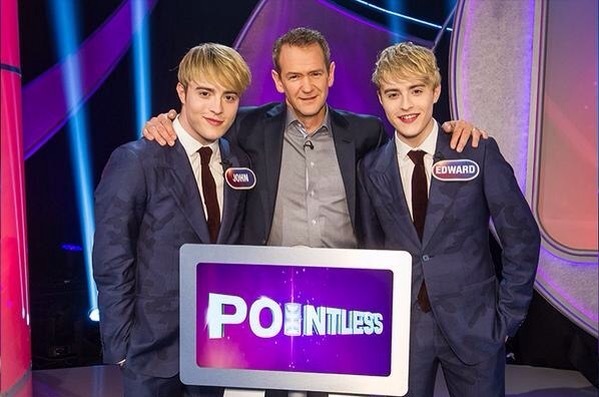 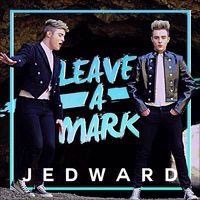 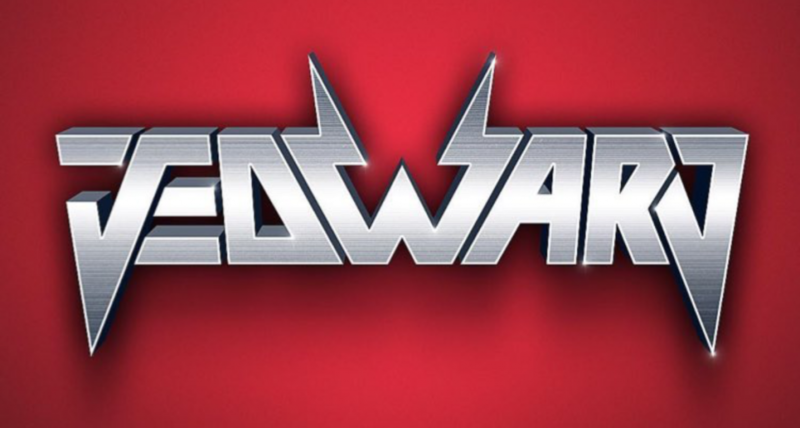 THE boss of Eurovision Christer Björkman, believes that Ireland should send Jedward back to the contest if they want to win again. 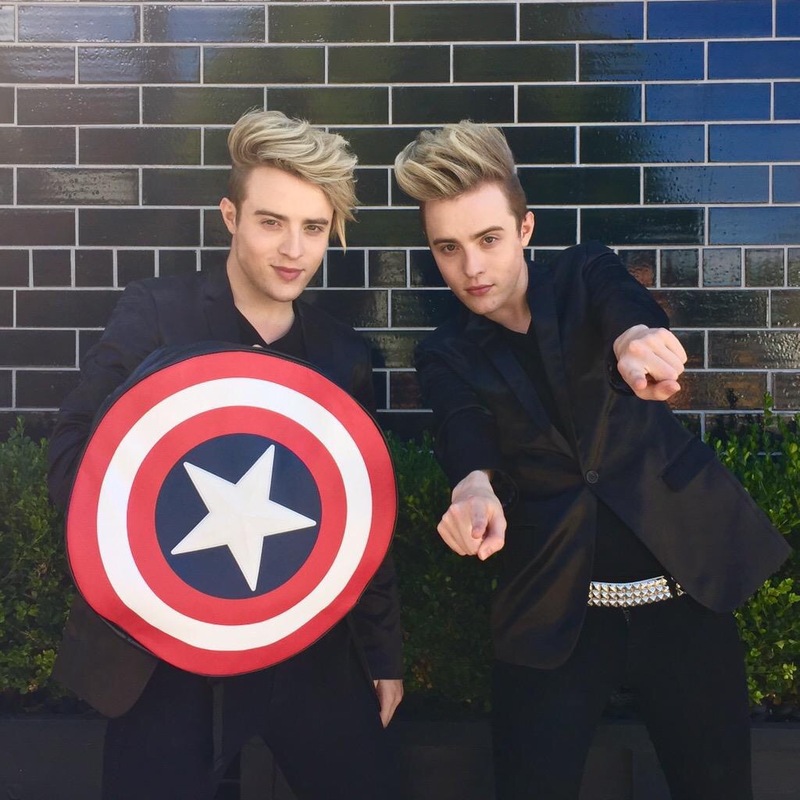 Björkman, who became a fan of the Lucan twins after seeing them perform in two previous Eurovisions, believes the brothers have the best chance of restoring Ireland’s Eurovision glory. 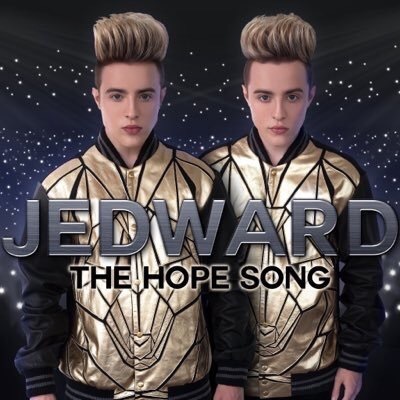 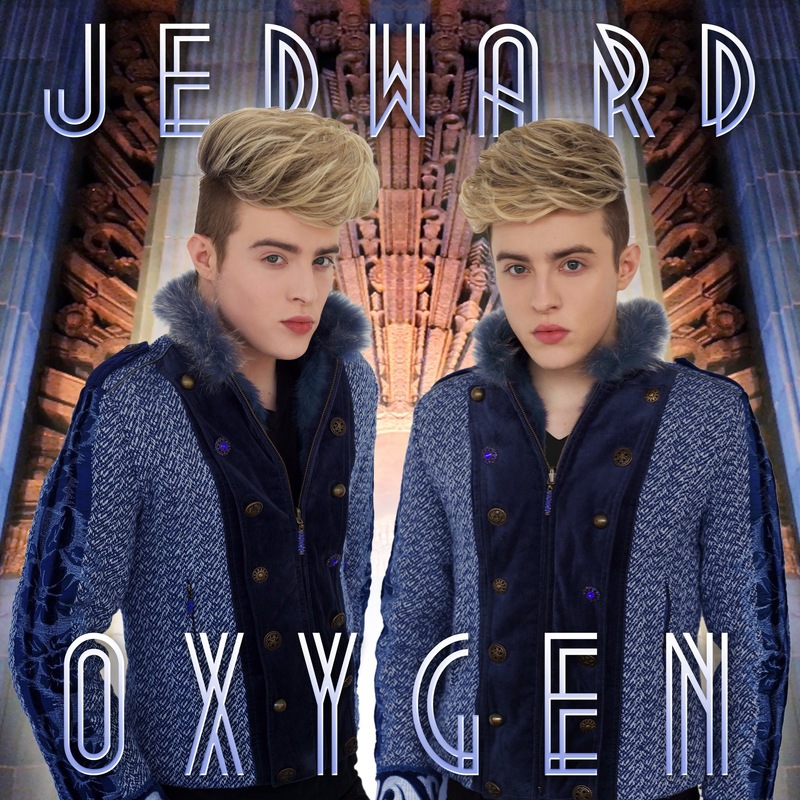 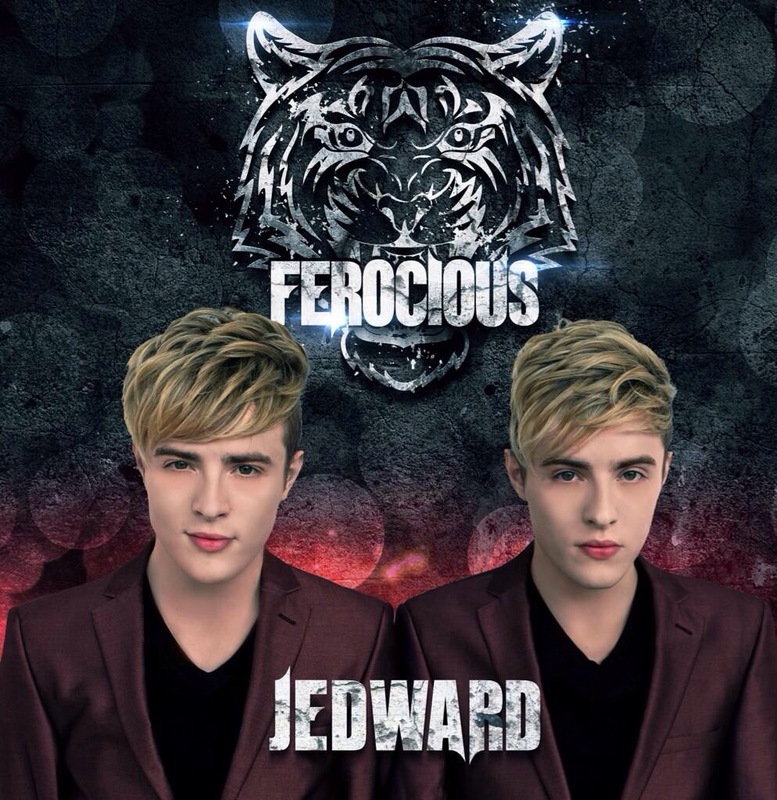 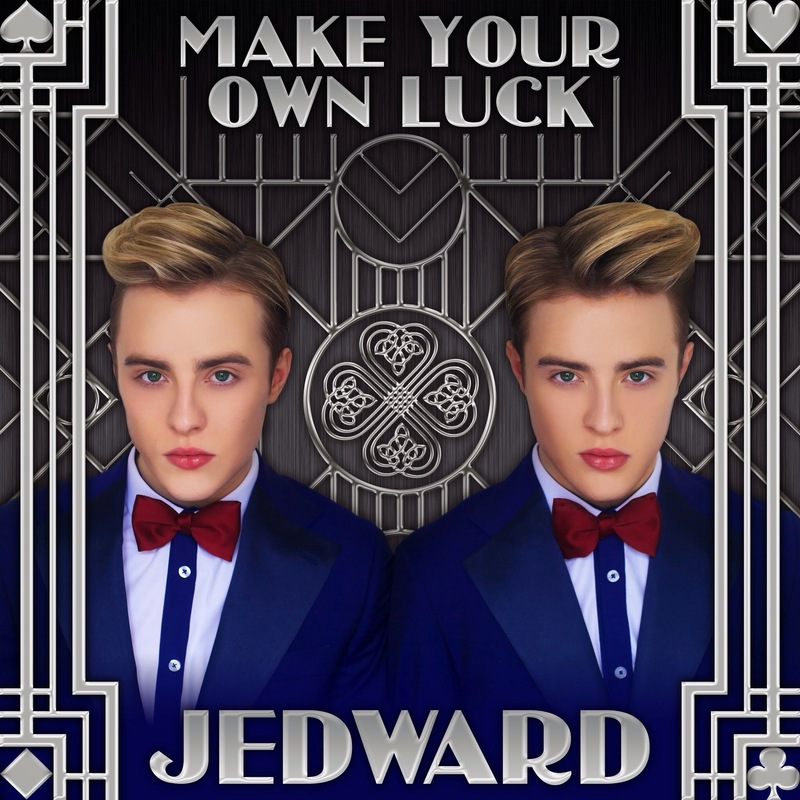 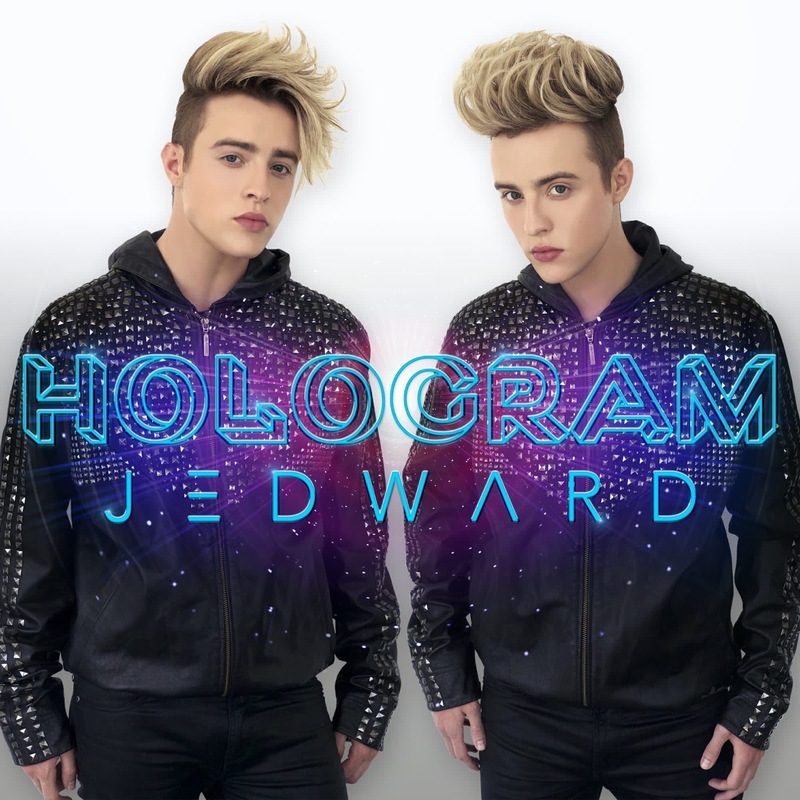 John and Edward represented Ireland twice at Eurovision – in Dusseldorf in 2011 and Baku in 2012. 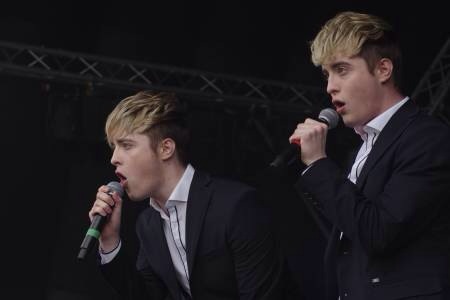 The twins qualified for the final both times, achieving 8th place, Ireland’s highest ranking for many years, in 2011. 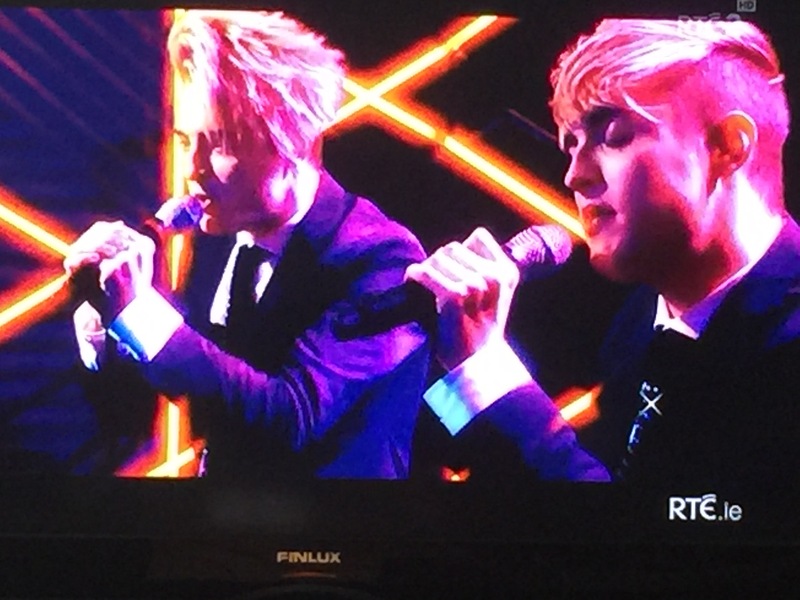 The twins spoke of their Eurovision experience, along with their new TV show and video making on a recent interview on SwipeTV on Irish channel RTE2. 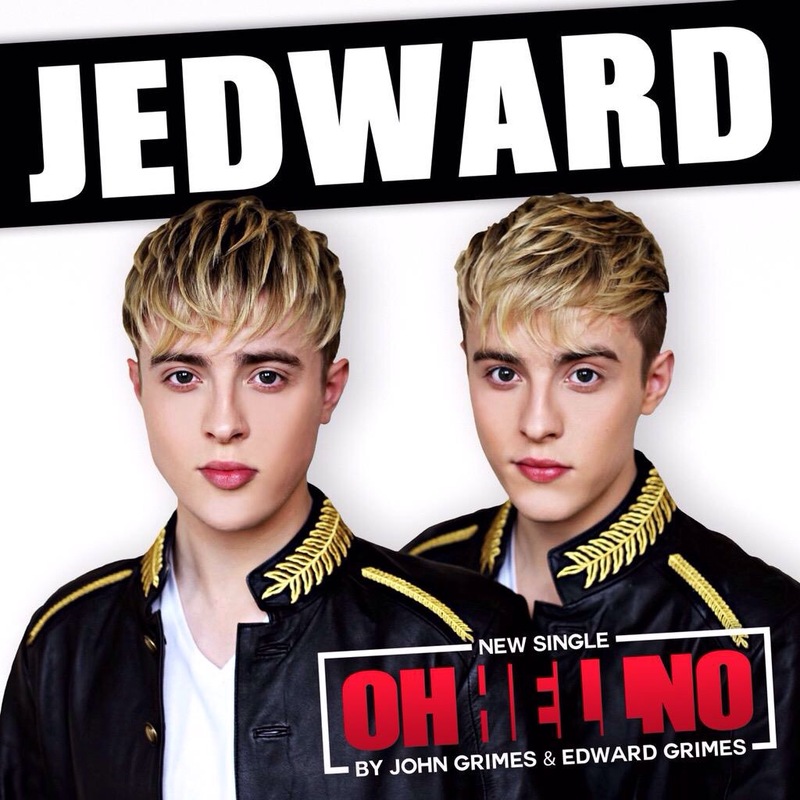 They also performed their latest single ‘Good Vibes’ which had already amassed over a million views on YouTube.